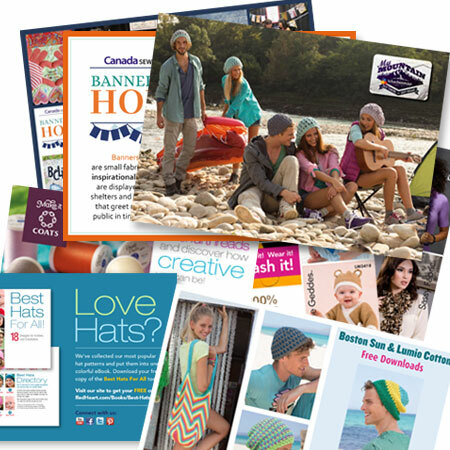 Postcards are one of the most cost-efficient marketing tools that can develop sales and increase business exposure. Postcards are easy to read and display eye-catching images and slogans that lead prospects to immediate action. 100% Enviro Post cards also available.